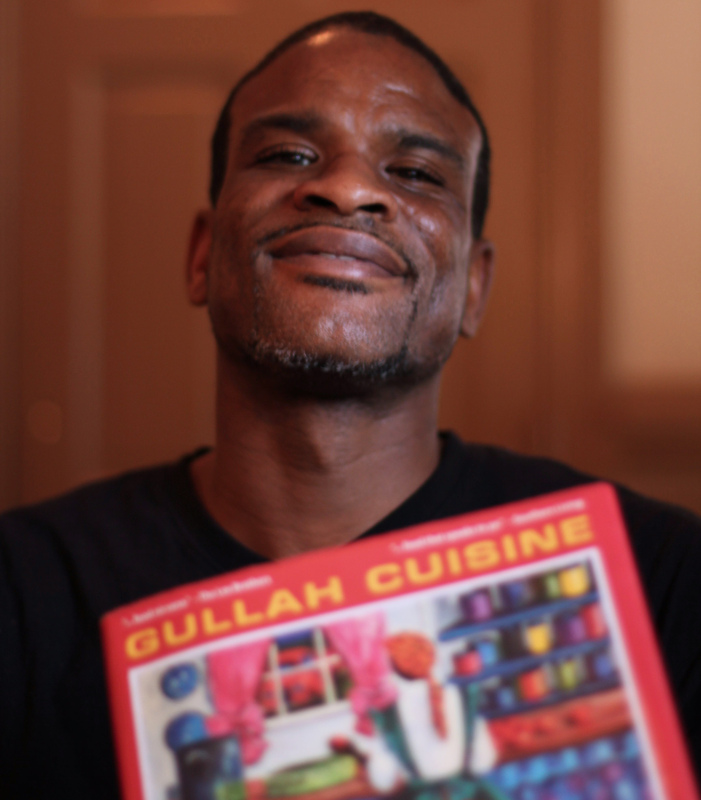 Gullah Cuisine | Brown. Girl. Farming. Lowcountry South Carolina was and still is rice country. Along the coast where the land is marshy and the heat is sticky, you can find a tiny grain growing that carries a story, a culture and an immense impact on today’s diet all over the world. The culture of rice is beautiful worldwide. In places like Asia, India and Africa, rice carries significance for family traditions, spiritual ceremonies and culinary legends. Part of the history rice carries in the Lowcountry of South Carolina, however, also has a side that is not so beautiful. West Africans were skilled in cultivating rice on their land, and so when they were brought here and forced into slavery in the South, they were put to work in the malaria and mosquito infested swamps along the coast to start rice fields. 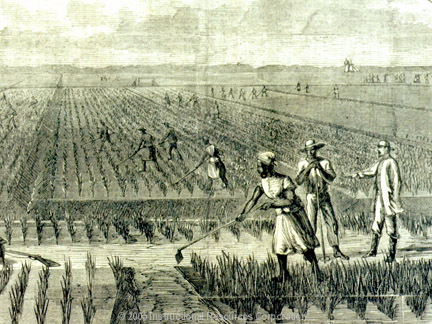 With the skill and hard work of African slaves, the rice industry boomed and funneled money into the South’s economy. The success in rice launched the entire country’s agricultural industry and still today, the credit and benefits reaped never reached African-Americans. Driving through the Lowcountry (named for its low land elevation), the remnants of rice and agriculture’s story here are visible everywhere, but you have to search for that deeper history for Africans and agriculture. I found some of it on Freewoods Farm in ­­­­­­Burgess, South Carolina, north of Georgetown, SC, which is “the capital of rice”. O’Neal Smalls and his sweet sister, Geneva, have started this living farm museum to preserve the history of Black agriculture after the Civil War in the South. 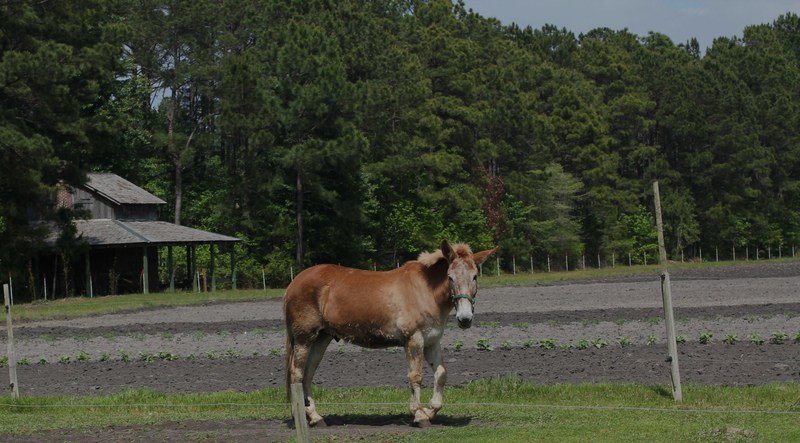 They are farming in the traditional way, using two mules (named Pete and Jake!) for plowing the land. They are raising vegetables, hogs and chickens and are also making homemade sugarcane syrup from cane they grow on their land. 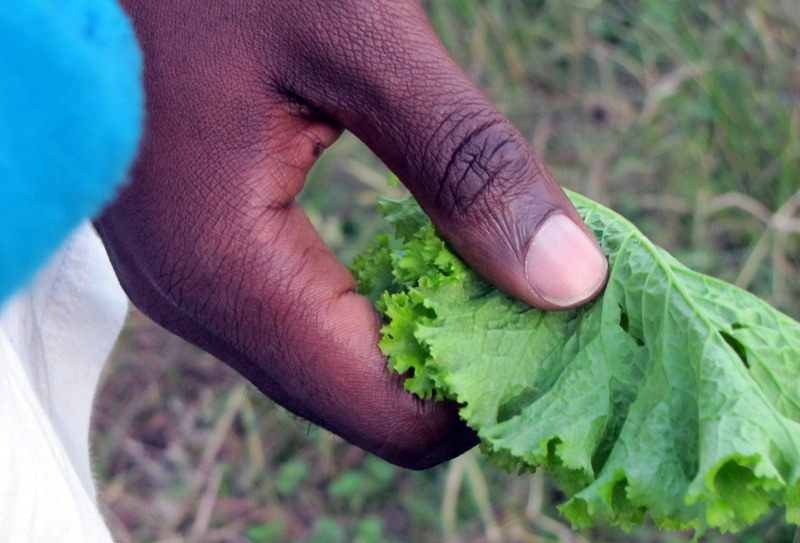 Their father used to own the exact land that they now cultivate. It was important to them to preserve the history of the area and remind us all of the importance of agriculture for Black people in this country. Further down the road lies Charleston, SC, which was the port where 3 out of 4 slaves brought to this country entered and were processed and auctioned (You can visit the Old Slave Mart Museum as I did while there). Charleston is also one of the hubs of Gullah culture. Gullah culture is rooted in West African culture and has been preserved in the low country and Gullah islands of South Carolina. Much of that culture is centered around the language, rice, agriculture and traditional recipes. These posts are just small excerpts from the upcoming COLOR of FOOD/ photo documentary book! I just arrived back home from the 5 month tour interviewing farmer to farmer. 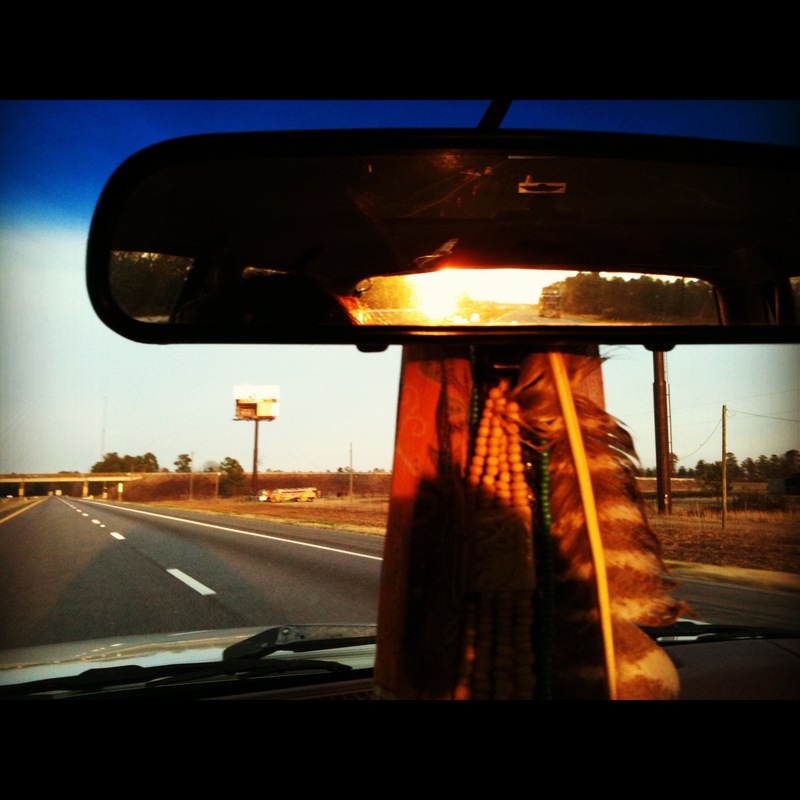 So I will continue to post photos and stories here and on thecolorofood.org site! Bear with me as I am way behind on posts, still catching up from having limited web access on the road. Currently still posting from my time with mainly Black farmers in the Southeast, but more posts from Hispanic and Native farmers in other parts of the country are to come! !